Malaria has been in the news recently with reports shining a spotlight on the dangers of drug-resistant strains of the disease spreading across borders. Currently, artemisinin resistance is based in the Greater Mekong subregion, but the threat of a potential spread to the African continent could be catastrophic. The latest malaria report from the World Health Organization (WHO) shows that 90 percent of malaria cases and 91 percent of deaths from malaria occurred in Africa in 2016. While malaria can still be fought with artemisinin-based combination therapies, a shift towards drug resistance in the region would result in even more significant loss of life. Perhaps the most troubling is the finding that the great progress the world has made against malaria has begun to stall due, in part, to insufficient funding at both the domestic and international levels. This significant funding gap results in disparate coverage of insecticide-treated nets, medicines and other life-saving interventions. The WHO estimates that an increase from $2.7 billion in 2016 to $6.5 billion per year by 2020 will be necessary to meet global malaria targets. The WHO report further highlights that the number of malaria cases has increased from 211 million in 2015 to 216 million in 2016. The number of deaths due to malaria over this same period has nearly flatlined – 446,000 deaths in 2015 and another 445,000 deaths in 2016. The path for the global community is clear: To continue the fight against malaria the world will need to uphold robust investments in global health. Fortunately, these investments see notable returns. 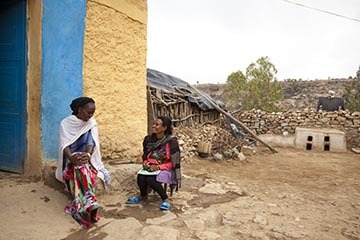 A study recently released by the Malaria Elimination Initiative (MEI) at the University of California, San Francisco makes the case for investing in the end of the malaria epidemic. 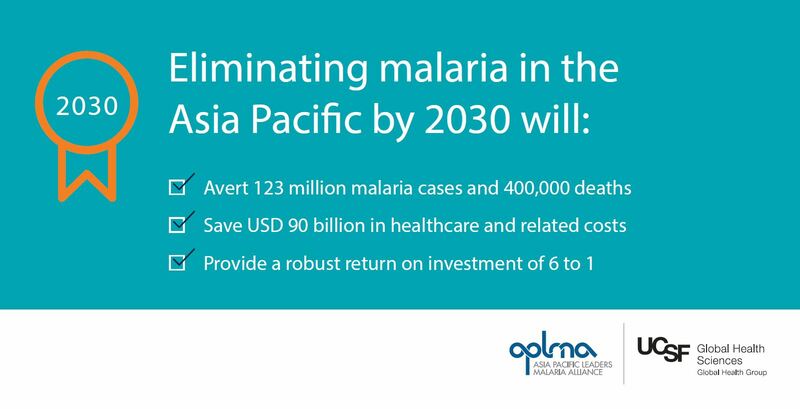 For example, MEI found that financing the elimination of malaria in the Asia Pacific region would generate an estimated $90 billion in economic benefits. 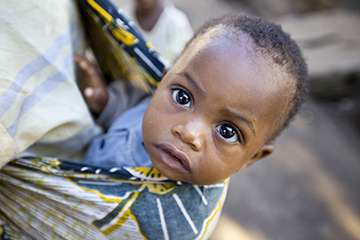 The threat of malaria resurgence is real, and the world is poised at the tipping point. 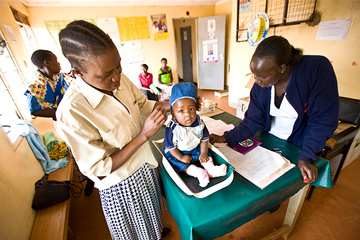 Making strategic investments in global health, particularly through funding for public-private partnerships such as the Global Fund, is crucial to saving lives and defeating this epidemic. In 2016, more than half of the resources to fight malaria were funneled through the Global Fund alone. As MEI’s report illustrates, financing the end of malaria not only saves lives, but supports economic growth in the process.